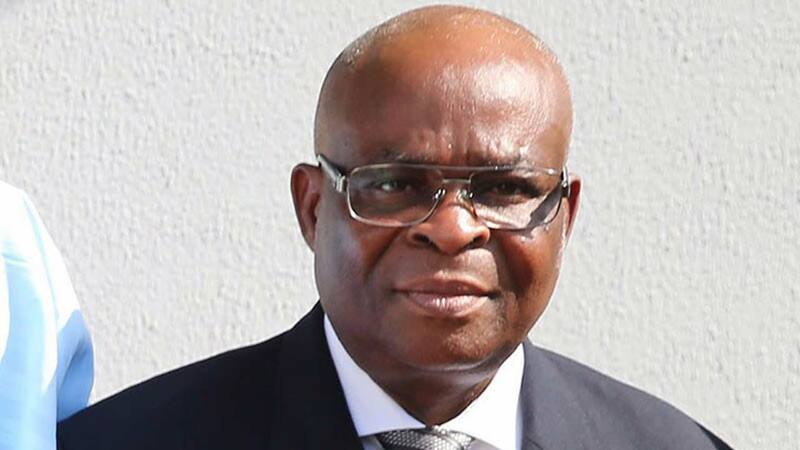 Nigeria’s chief justice Walter Onnoghen was absent Tuesday at a tribunal where he is facing allegations of violating a code of conduct mandating public officers to declare their assets when they take. 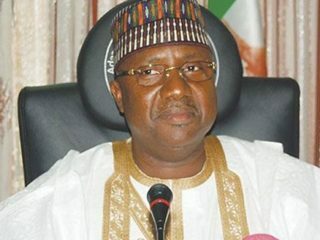 Onnoghen was absent when his case was first brought before the Umar-Danladi-led tribunal last week. His lead counsel Wole Olanipeku (SAN) argued that the chief justice could not have appeared before the tribunal since he has not been served the necessary papers. The tribunal then ordered that the papers be served on Onnoghen before today.